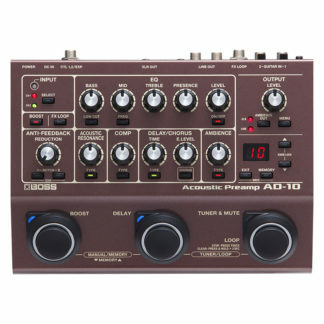 Guitar effects pedals designed specifically for the acoustic guitarist. With a range of multi effects, preamps, modulation, time and space based effects and more, be sure to check out the range today. 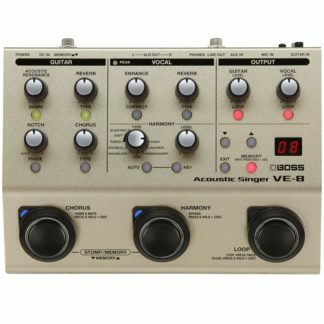 Our range includes acoustic effects pedals from the likes of Boss, LR Baggs and more. Browse the range today.